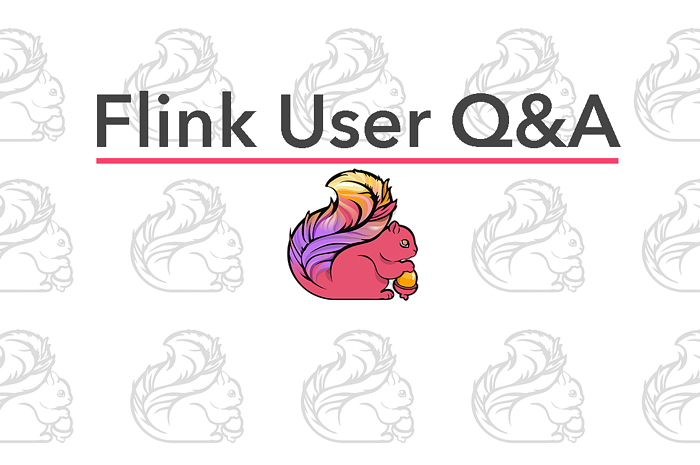 This post originally appeared on the Apache Flink blog. It was reproduced here under the Apache License, Version 2.0. 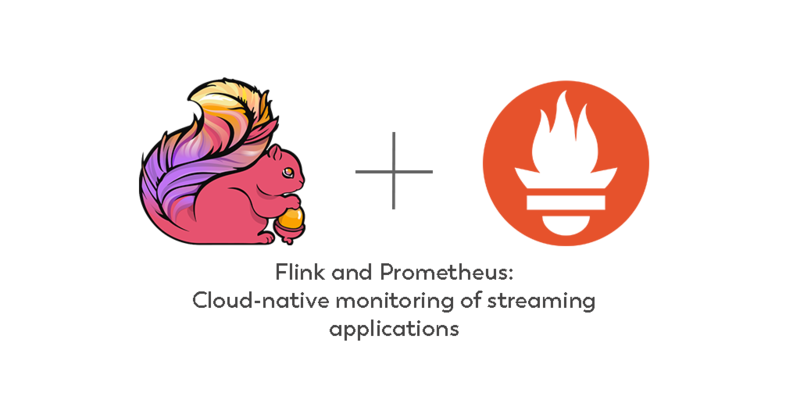 This blog post describes how developers can leverage Apache Flink’s built-in metrics system together with Prometheus to observe and monitor streaming applications in an efficient way. 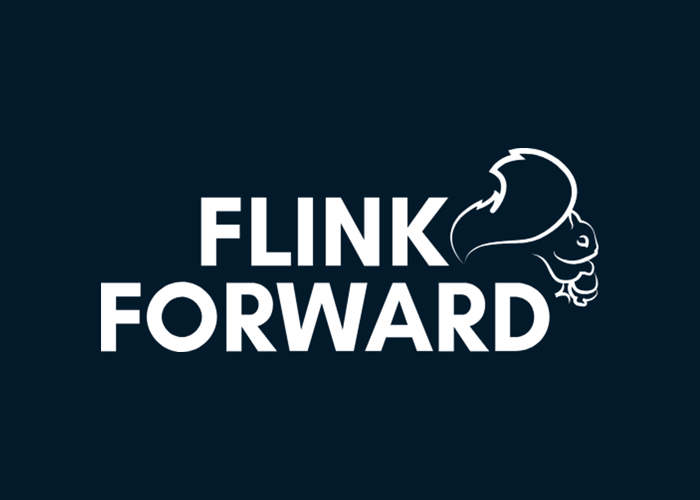 This is a follow-up post from my Flink Forward Berlin 2018 talk (slides, video). We will cover some basic Prometheus concepts and why it is a great fit for monitoring Apache Flink stream processing jobs. 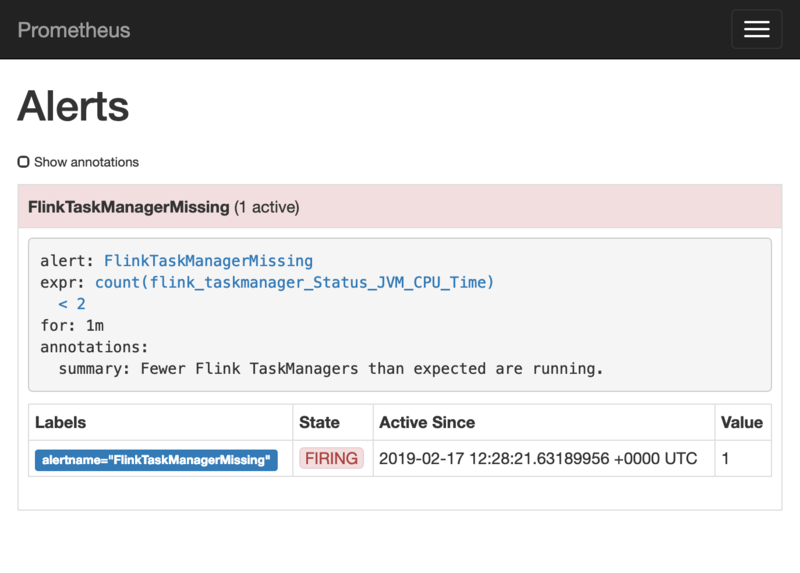 There is also an example to showcase how you can utilize Prometheus with Flink to gain insights into your applications and be alerted on potential degradations of your Flink job. Metrics: Prometheus defines metrics as floats of information that change in time. These time series have millisecond precision. Labels are the key-value pairs associated with time series that support Prometheus’ flexible and powerful data model – in contrast to hierarchical data structures that one might experience with traditional metrics systems. Scrape: Prometheus is a pull-based system and fetches (“scrapes”) metrics data from specified sources that expose HTTP endpoints with a text-based format. PromQL is Prometheus’ query language that can be used for both building dashboards and setting up alert rules that will trigger when specific conditions are met. When considering metrics and monitoring systems for your Flink jobs, there is a wide variety of options that can be used. Flink offers native support for exposing data to Prometheus via the PrometheusReporter configuration. Setting up this integration is very easy. Prometheus is a great choice as usually Flink jobs are not running in isolation but in a greater context e.g. of microservices. For making metrics available to Prometheus from other parts of a larger system, there are two options: There exist libraries for all major languages to instrument other applications and there is a wide variety of exporters, i.e. tools that expose metrics of third-party systems (like databases or Apache Kafka) as Prometheus metrics. This builds a Flink job using Gradle and starts up a local environment based on Docker Compose running the job in a Flink job cluster (reachable at http://localhost:8081) as well as a Prometheus instance (http://localhost:9090). Job graph and custom metric for example job in Flink web interface. A simple demo illustrates how easy it is to add custom metrics relevant to your business logic into your Flink job. The PrometheusExampleJob has three operators: Random numbers up to 10,000 are generated, then a map counts the events and creates a histogram of the values passed through. Finally, the events are discarded without further output. The very simple code below is from the second operator. 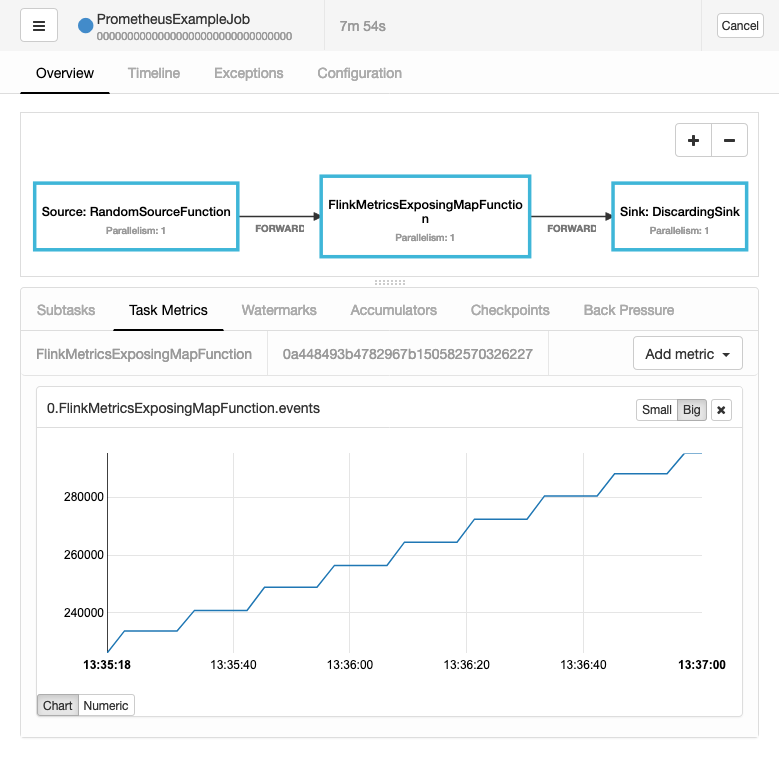 It illustrates how easy it is to add custom metrics relevant to your business logic into your Flink job. Excerpt from FlinkMetricsExposingMapFunction.java demonstrating custom Flink metric. 2. Configure the reporter in Flink’s flink-conf.yaml. All job managers and task managers will expose the metrics on the configured port. In more dynamic scenarios we recommend using Prometheus’ service discovery support for different platforms such as Kubernetes, AWS EC2 and more. Example metric in Prometheus web UI. More technical metrics from the Flink cluster (like checkpoint sizes or duration, Kafka offsets or resource consumption) are also available. 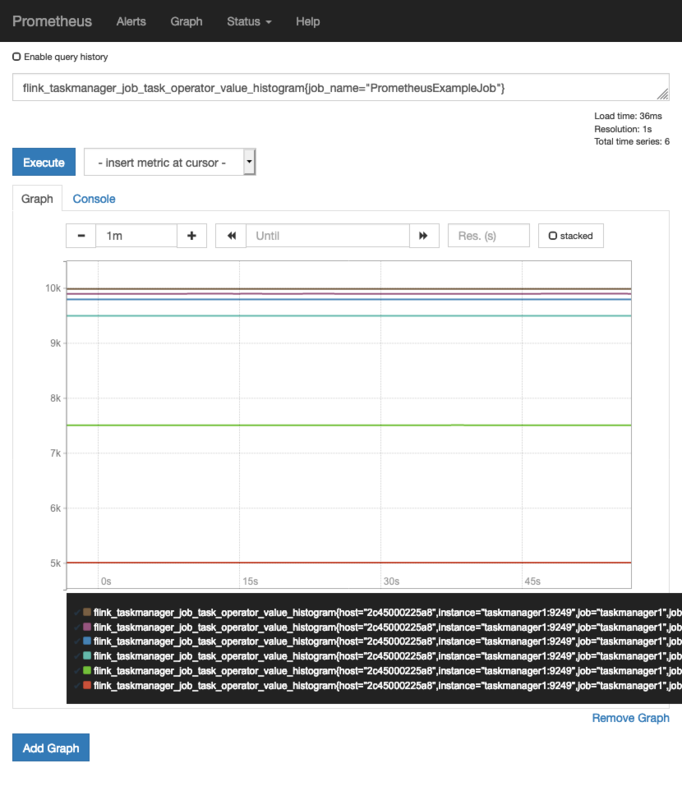 If you are interested, you can check out the HTTP endpoints exposing all Prometheus metrics for the job managers and the two task managers on http://localhost:9249, http://localhost:9250 and http://localhost:9251, respectively. Example alert in Prometheus web UI. In real-world situations these alerts can be routed through a component called Alertmanager and be grouped into notifications to e.g. 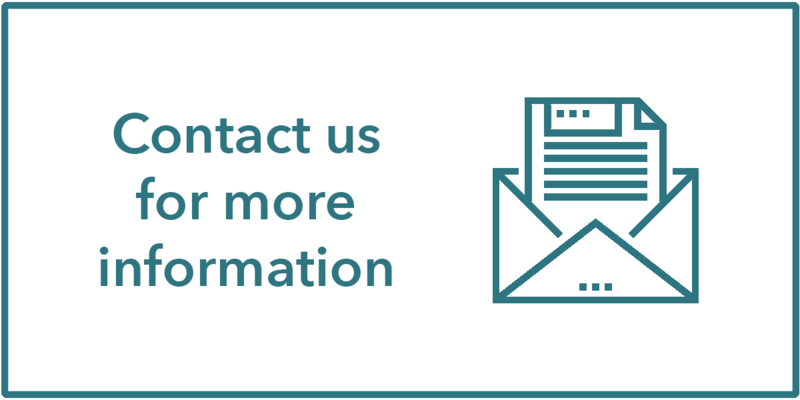 email, PagerDuty or Slack. 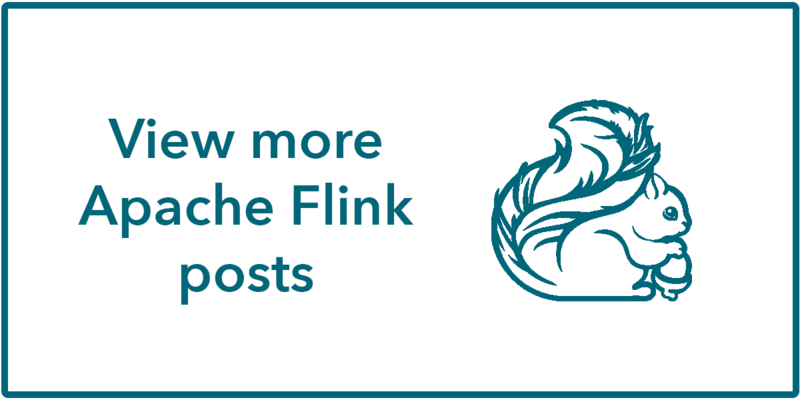 Using Prometheus together with Flink provides an easy way for effective monitoring and alerting for your Flink jobs. Both projects have exciting and vibrant communities behind them with new developments and additions scheduled for upcoming releases. We encourage you to try the two technologies together as it has immensely improved our visibility into Flink jobs running in production. 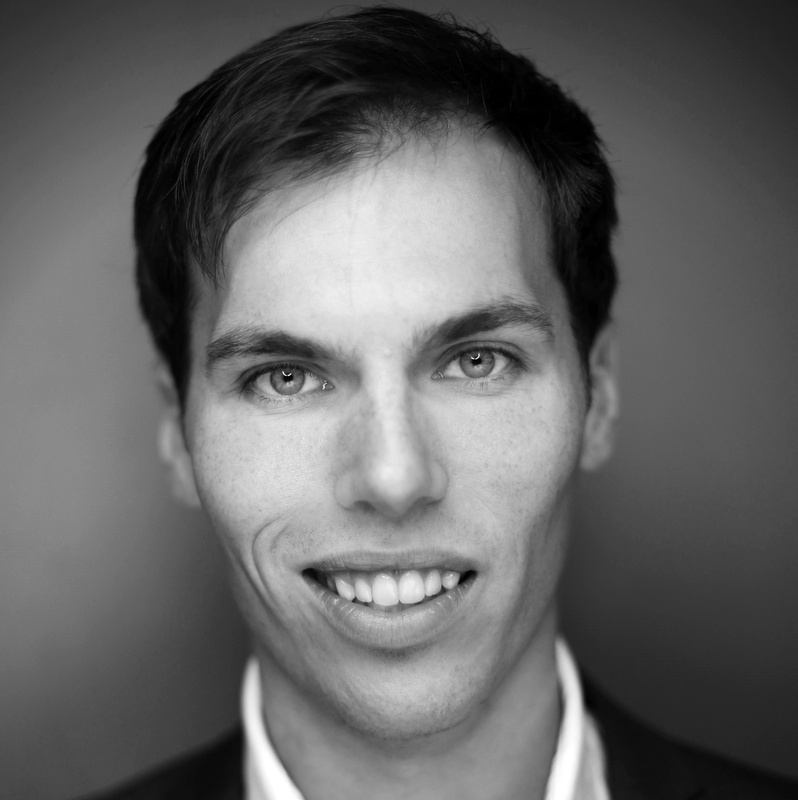 Max works with TNG Technology Consulting, a Munich-based firm focused on high-end IT projects and with many years of production experience with Apache Flink. He specializes in the intersection of Data En gineering and Site Reliability Engineering. Currently, he works with one of Europe’s largest telecommunications providers, where he is heading up the SRE team supporting a platform for large-scale anonymization. Technologies like Kubernetes, Kafka and Flink enable efficient processing of billions of events per day. 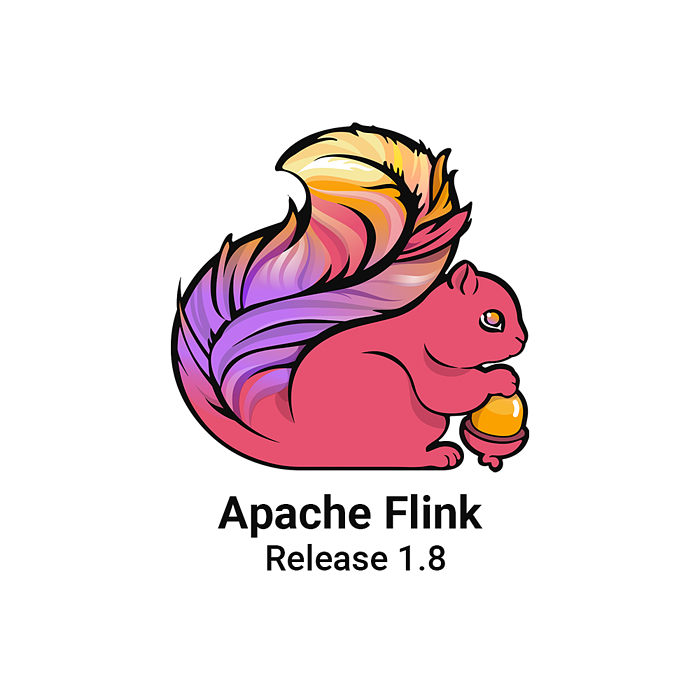 What's new in Flink 1.8.0? What are the benefits of stream processing with Apache Flink for modern application development?